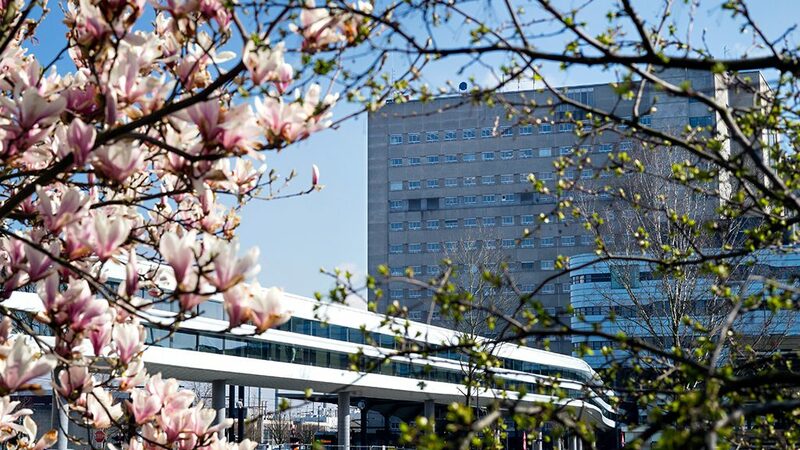 Ghent University Hospital is one of the largest and most specialised hospitals in Flanders. Six thousand employees work tirelessly each and every day to provide over three thousand patients with the best care. Ghent University Hospital and the Faculty of Medicine and Health Sciences at Ghent University jointly invest in scientific research and education. This is how the hospital helps to develop the healthcare of the future. More information on our website.